Categories: P365, Templates. 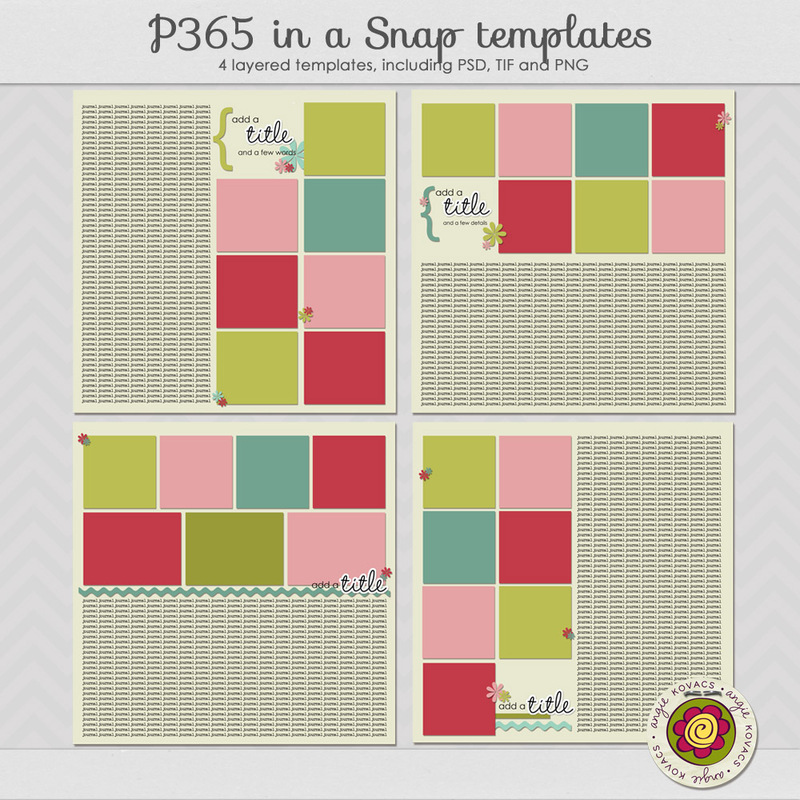 Tags: p365, P52, templates. 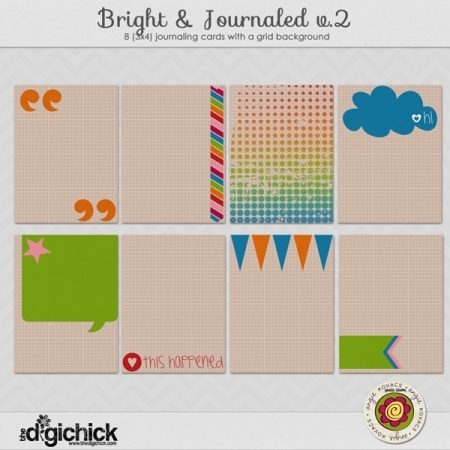 4 layered digital scrapbooking templates. Perfect for Project 365, or any multi-photo event! 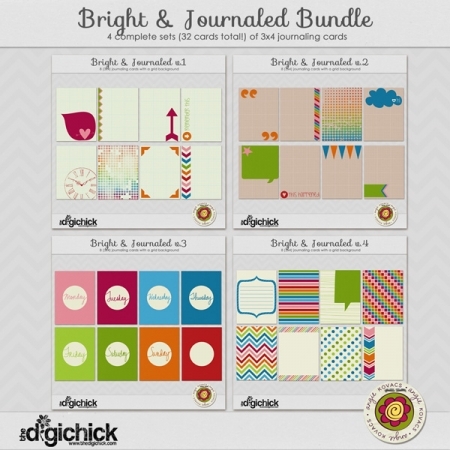 Includes PSD and TIF of each template.